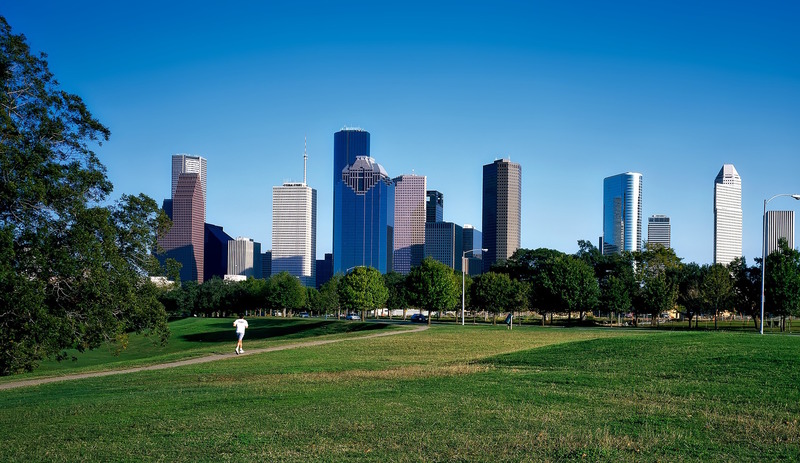 Houston Window Film is proud to offer elevator refinishing for Houston and the surrounding area. 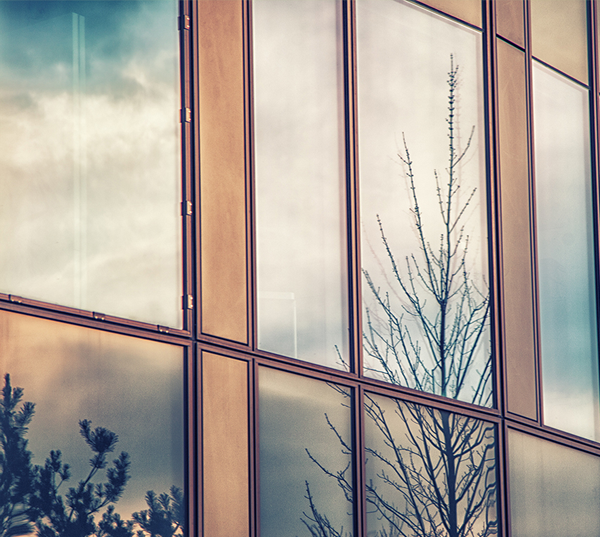 We carry a variety of affordable window films that can refinish located in malls, hotels, and other commercial properties and are experts at this type of work. Whether you have an elevator that’s been dented or damaged due an accident or has been scratched or vandalized, we can provide you with the solution you need. Our technicians have over a decade of experience working in the window tinting industry and have refinished elevators for commercial properties all over the Houston area. Save money on elevator repairs. Elevator repairs can be extremely expensive. Oftentimes, technicians will recommend for an entire panel to be replaced since damage is usually permanent. Surface films offer a more cost friendly solution to replacement and work just as effectively. Surface films are incredibly thick and durable and have the ability to cover up just about any type of elevator damage, including scratches, markings, small dents, corrosion, and other visible defects. 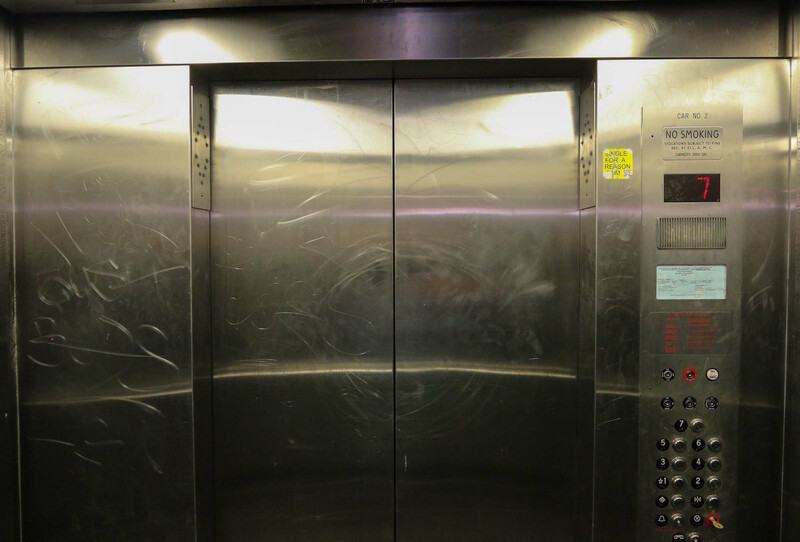 Dings, dents, and scratches in your elevator do more than ruin its appearance. Elevator damage can also make your property look unsafe and unclean and cause you to lose business. Fortunately, these types of small damages are easy to repair with surface film. Surface film discreetly conceals scratches, markings, and blemishes and can make elevators look brand new all over again. And if the film ever gets damaged in the future, it can easily be removed and replaced, saving tons of money on repairs. Get your elevator restorations done today. Call Houston Window Film to schedule an appointment for elevator refinishing for your Houston hotel, mall, office, or commercial property or get an estimate on window tinting services.